XGMR from ODIN Works is the one accessory your AR glock pistol caliber carbine needs. 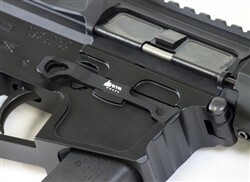 XGMR is a one piece replacement for your factory magazine release. The extended paddle on the XGMR makes gun handling easier for shapes and sizes of hands. Machined from 6061 billet aluminum and designed to work with KNS pins and the BAD lever. 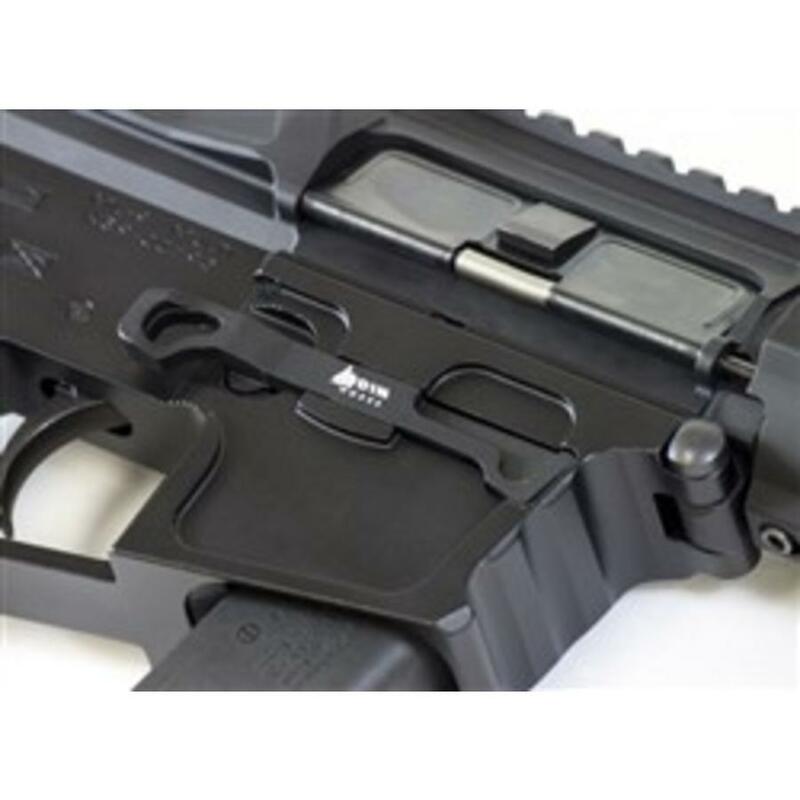 Your AR will handle easier and look better.